Psychic Awareness and The Art and Science of Spiritual Alchemy. Every Tuesday at 11:00 pm/est. Call in to talk to and get your reading! #267-521-0156 Psychic Awareness & The Art & Science of Spiritual Alchemy presents information, experiences and news to expand consciousness and evoke full human potential. Touching on a multitude of holistic and spiritual topics that heal and balance the body, mind and spirit with various healers, psychics, mediums, therapists and holistic health and alternative practitioners. 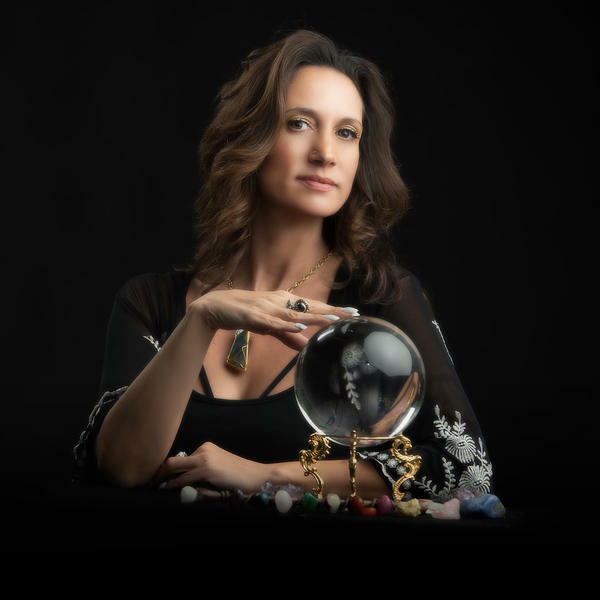 Laura Schwalm is a Master Psychic Healer who incorporates holistic and spiritual practices to heal and balance the body, mind spirit. Master Psychic Healer, Medium, Certified Holistic Health Coach, and Metaphysical Speaker and Educator in the Art and Science of Spiritual Alchemy.